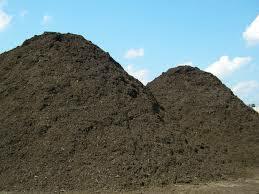 Use your leaves, grass clippings and kitchen scraps to make compost that can be used as soil amendment and mulch! 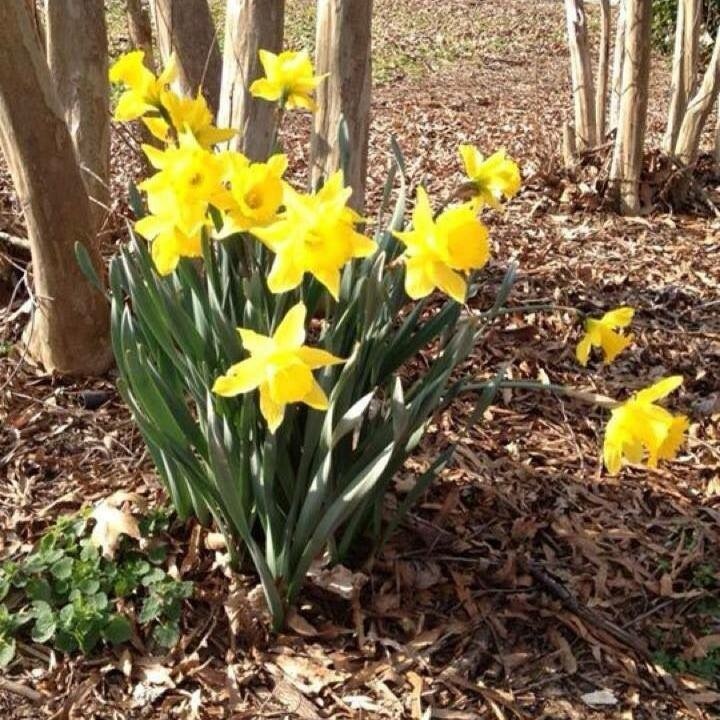 Plant bulbs in Fall for Spring beauty! Carters Nursery | Jackson , Tn. 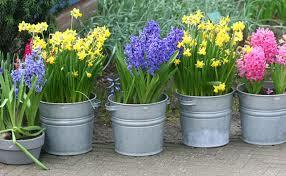 Spring Flowering Bulbs must be planted in the Fall. Buttercups (Daffodils) come back year after year! These were planted by my grandmother.